One box includes 12 buckets of 1 Kg each. Polishing Powder for Marble – Polmar Luxor in buckets of 1 Kg. One package includes 12 buckets. 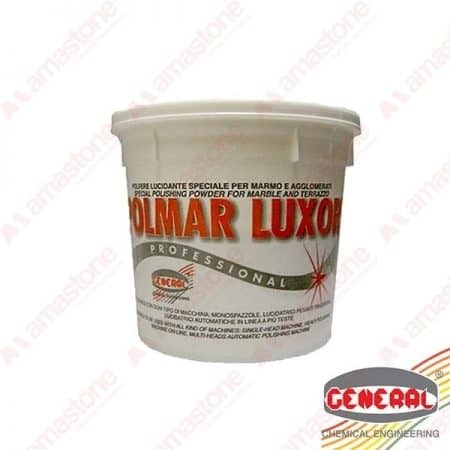 Polishing Powders – Polmar Luxor is recommended for polishing all types of marble, even if hard, such as Green Alps, Grey Carnico, Black Portoro and for all types of marble whose surface is hardened by impurities. 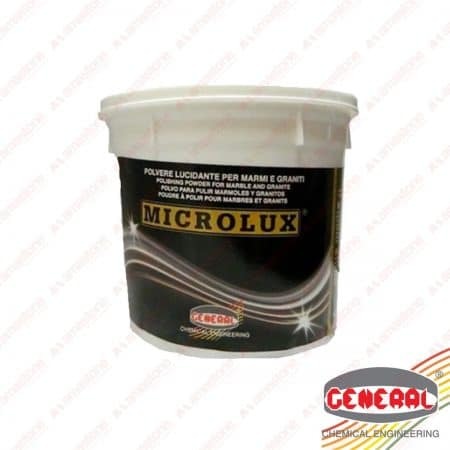 Thanks to the use of high-level abrasive substances combined with sealant, synthetic and crystallizing chemical substances, a perfect chemical-mechanical polish is achieved. For best results, use a heavy-duty, professional buffing machine capable of producing significant friction; a common single-head polishing machine, better if ballasted, may also be used. 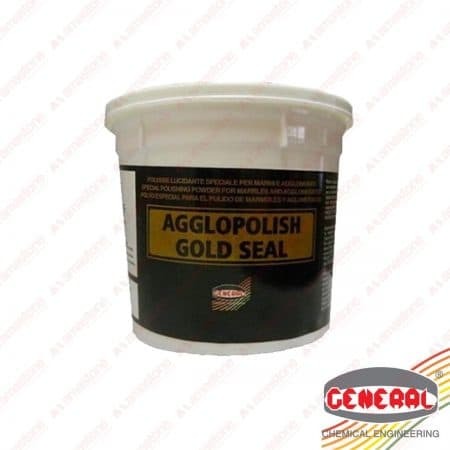 The latter is particularly recommended for restoring the polish on old surfaces. 324,00 € 194,40 € exc. VAT Sale!